Start taking classes at Avance Fitness and other studios! Avance Fitness is a one stop wellness centre which focuses on holistic well-being while keeping the customers fit. It covers all aspects from food intake, exercise routine, overall appearance, all the way to dietary supplement to ensure each customer is the healthiest version of themselves. 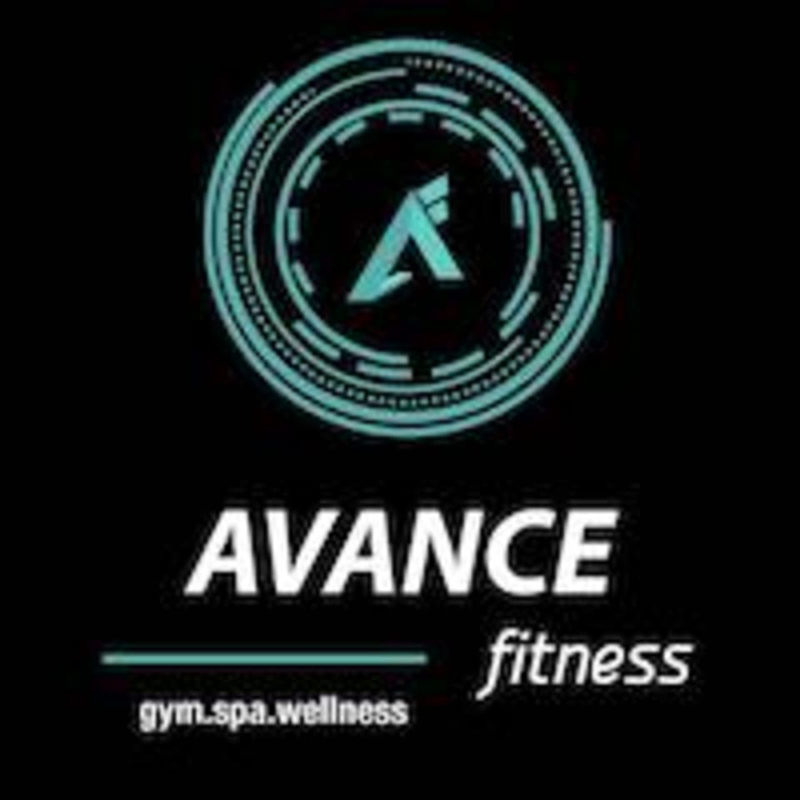 At Avance Fitness, our consultants and trainers will be there every step of the way to ensure that each customer achieve their health goal and dream figure with the right technique and method. Please make sure to wear comfortable, athletic wear. Please be sure to bring water and a sweat towel. Please notify our trainers if you have old injuries, feeling sick or uncomfortable during class. Please be at least 15 minutes or on time for the class. Avance Fitness is located at Block A 2,Level G 1 ,Unit 1&2, Publika, Jalan Dutamas 1, Solaris Dutamas, 50480 Kuala Lumpur, Wilayah Persekutuan Kuala Lumpur. We are the same level as Paparich in Publika, Level G1 (facing the roadside). Walk towards Block A2 from Paparich. Instructor made sure we were performing the movements with good form throughout the workout. Good class! Encik Mazuan is very good and patient instructor .Even-though I very slow and weak in doing this excercise he was informative and patient .